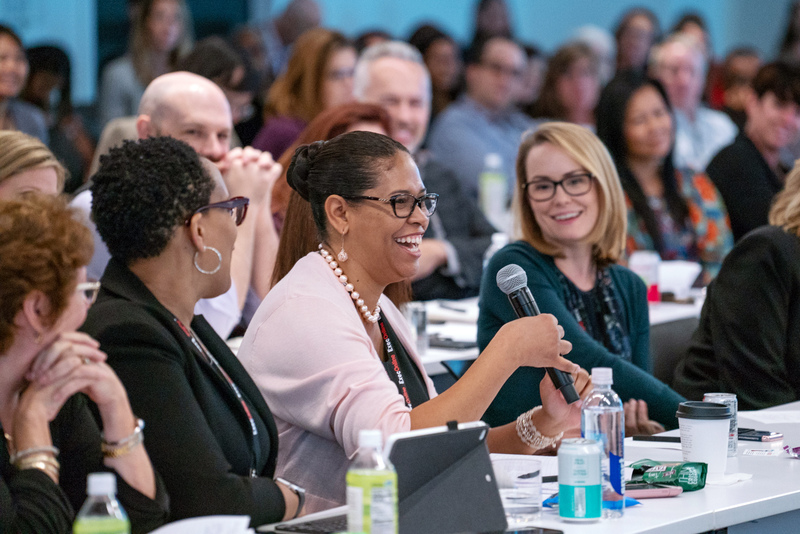 Over 200 L&D and business leaders met at ExecConnect in New York City on October 2nd and 3rd to share the leadership strategies that would take their organizations to the next level. Attendees all acknowledged that continuous change is the new normal. 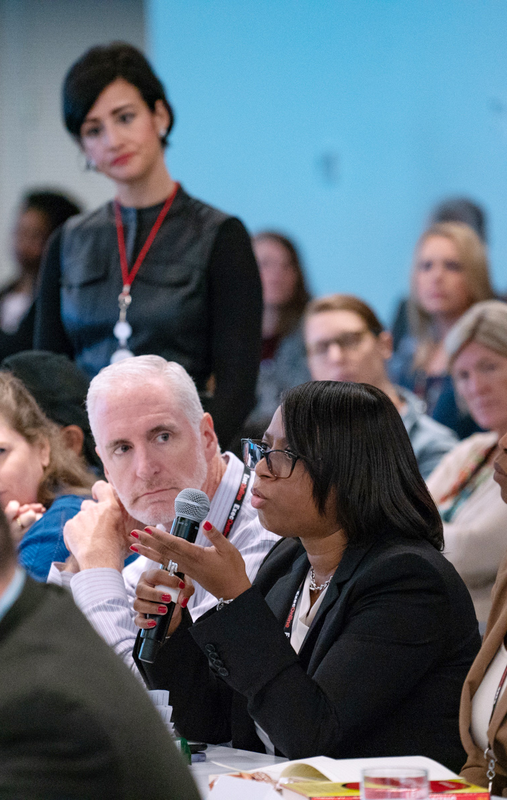 While change is not new, it has shifted from being episodic to continuous, which has created new challenges for leaders and organizations alike. The most successful organizations innovate and drive change from a position of strength. Progressive L&D organizations are playing a critical role in supporting effective strategy execution by equipping their leaders to think and act differently in this new and dynamic business environment. Engaging business leaders on the front end of the program design process to ensure strategic relevance and win budget dollars. Leveraging online programs that combine increased scale potential with a focus on application-based, experiential experiences that change leader behaviors. Investing in flexible program designs that can be rapidly iterated in response to stakeholder feedback. Thank you to all those who attended — your presence helped to make this event a great success and your enthusiasm made our time together both productive and fun. We wish you all the best and hope that you continue to be engaged with ExecConnect.